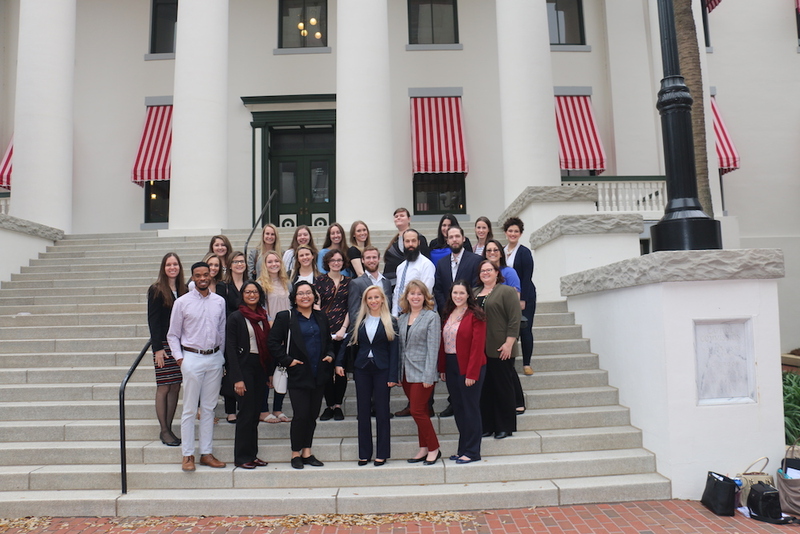 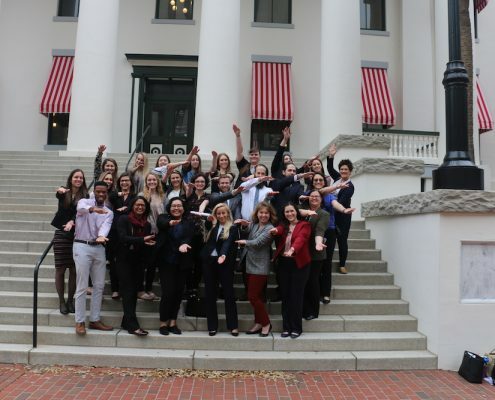 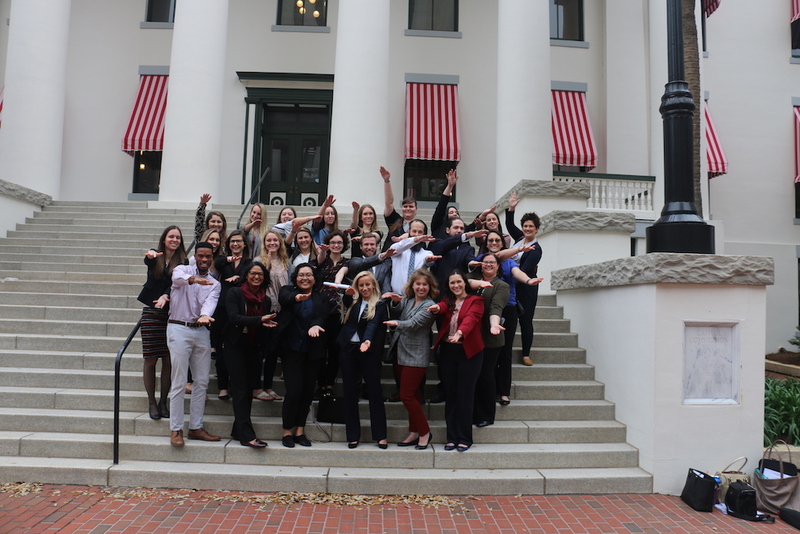 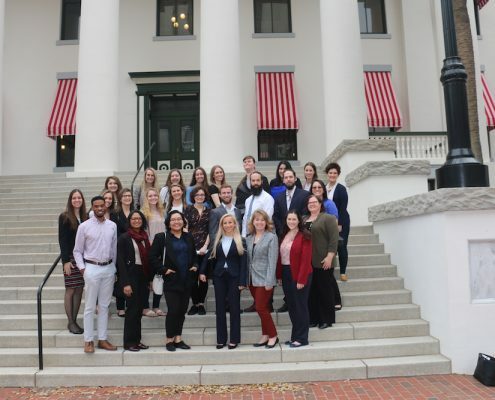 The UF Counselor Education Program traveled to Tallahassee to engage in legislative advocacy for the 4th straight year. 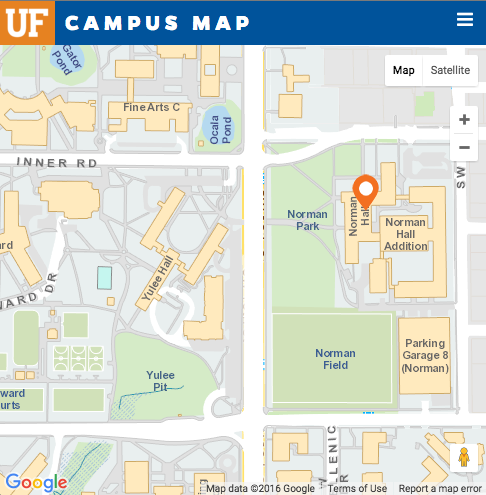 Master’s/Ed.S. 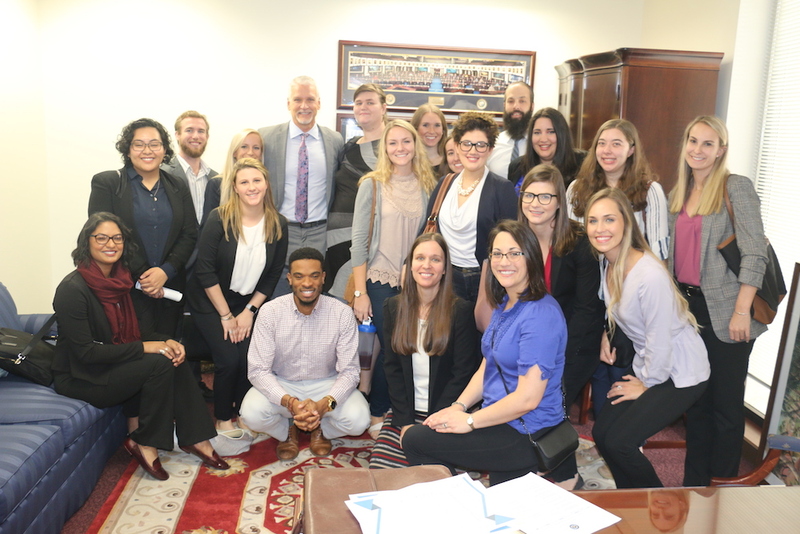 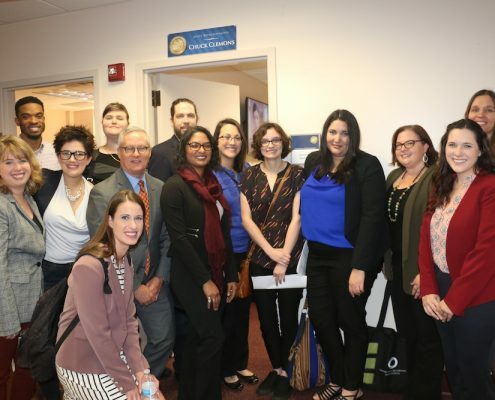 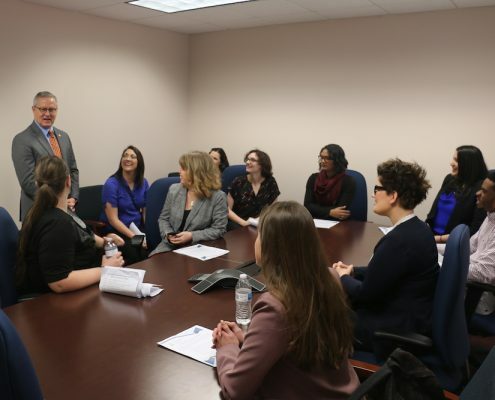 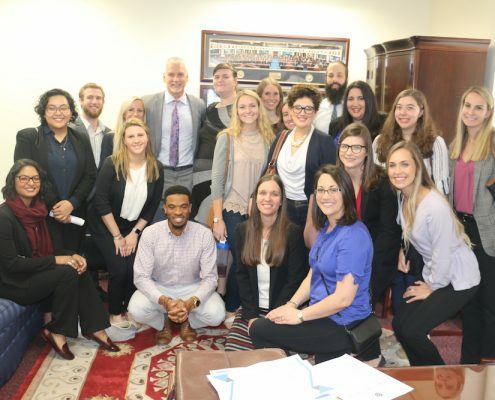 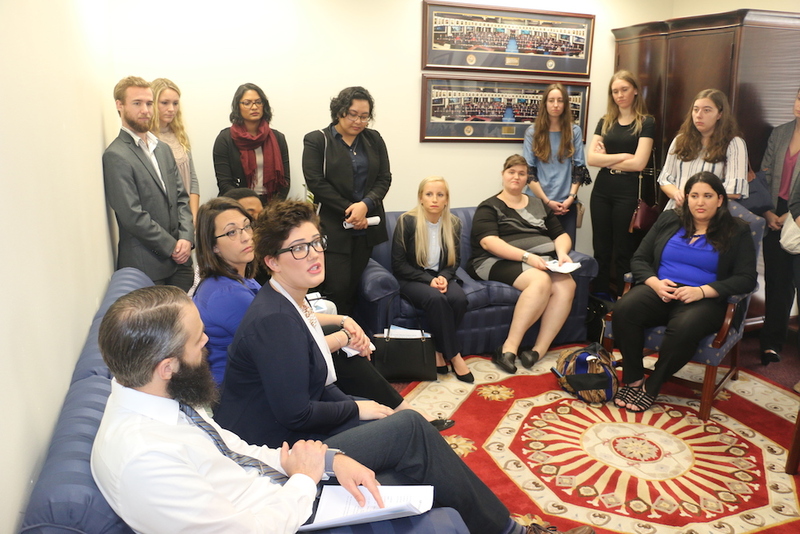 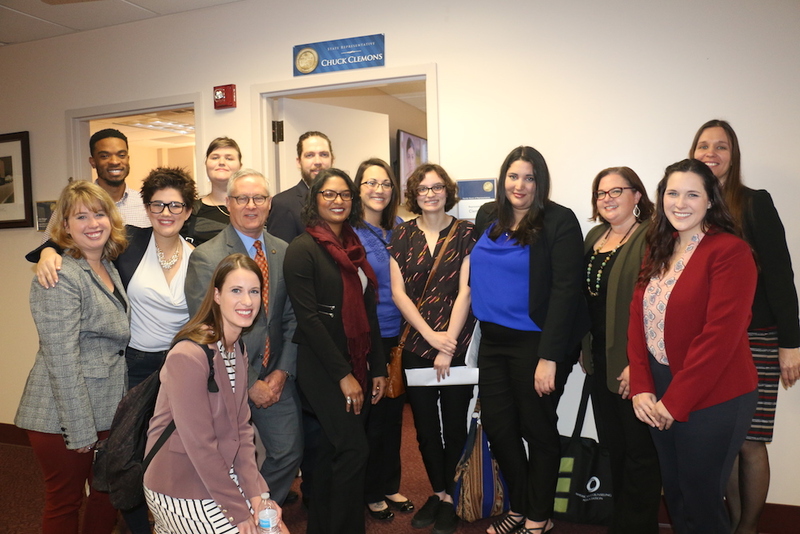 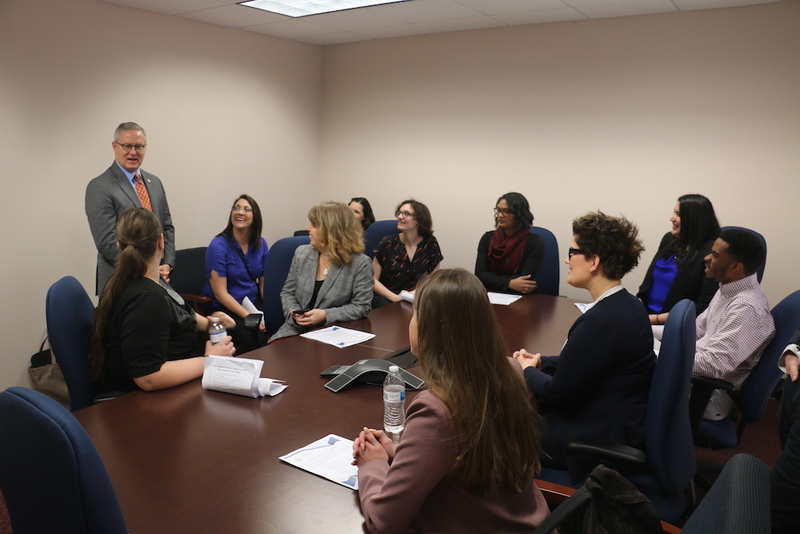 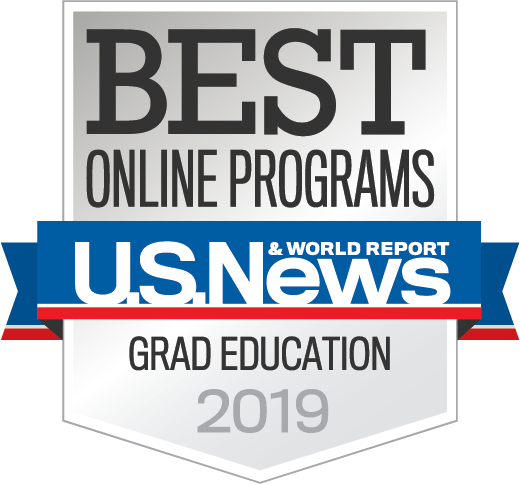 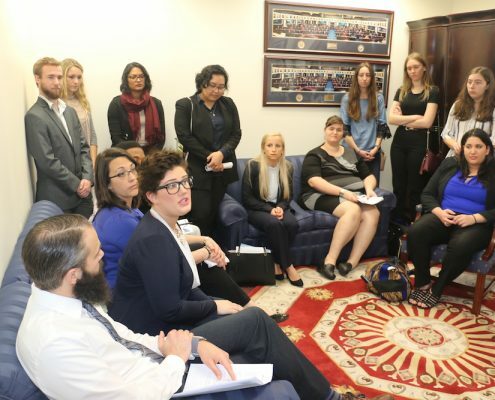 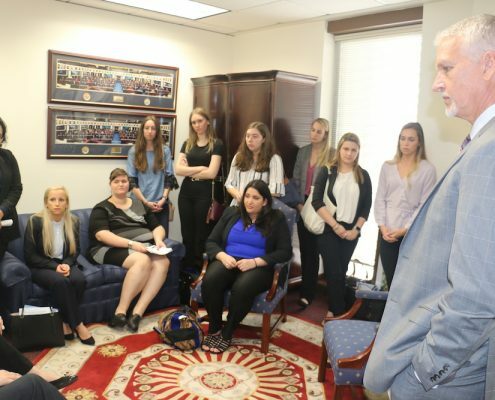 and doctoral students, and faculty met with state representatives and senators to discuss legislation important for the counseling profession. 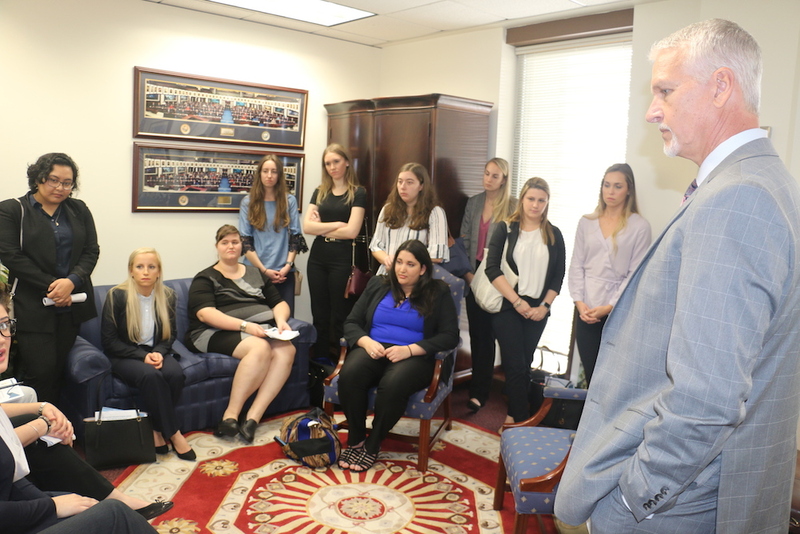 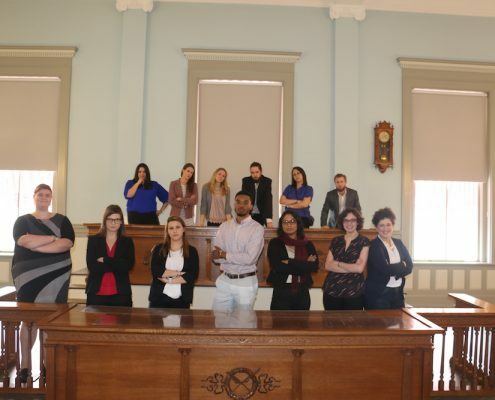 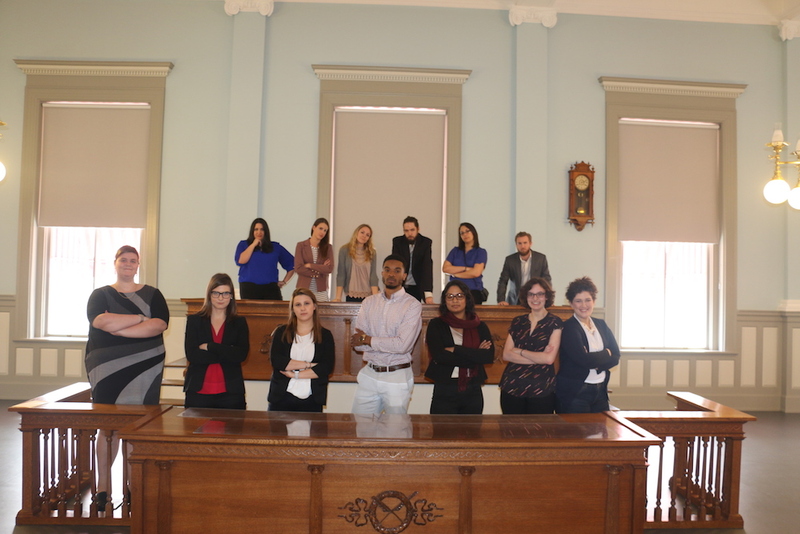 Attendees also attended House and Senate committee meetings.